Mirzakhani was born in Iran in 1977 and grew up in Tehran, attending a girls-only high school and performing well in the International Mathematical Olympiad, notching up a perfect score and winning a gold medal in 1995. Her undergraduate studies were at Sharif University of Technology where she met inspiring mentors so that the more time she spent on mathematics, the more excited she became. 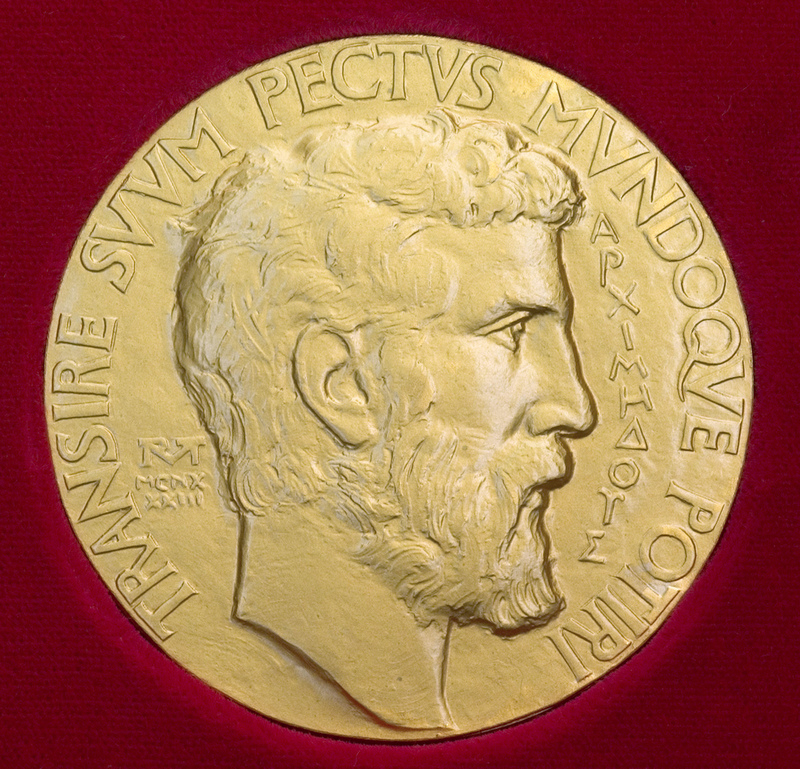 For her post-graduate studies, Mirzakhani enrolled at Harvard where her supervisor was Curt McMullen – winner of the Fields Medal in 1998 – who described her PhD thesis as a masterpiece. In it, she provided solutions to two long-standing but separate problems, connecting the two and publishing papers in each of the top three mathematical journals. After a post-doctoral fellowship at Princeton University, Mirzakhani (seen above left, © Mott Carter) was appointed professor of mathematics at Stanford in 2008. What very people knew when Mirzakhani accepted the Fields Medal in Seoul was that she had been diagnosed with breast cancer the year before and was still undergoing chemotherapy. Tragically, her cancer recurred, and despite aggressive treatment, it metastasized to her liver and bones. Mirzakhani died of metastatic breast cancer a week ago on 14 July at the age of 40, survived by her husband, computer scientist Jan Vondrák and their young daughter, Anahita. 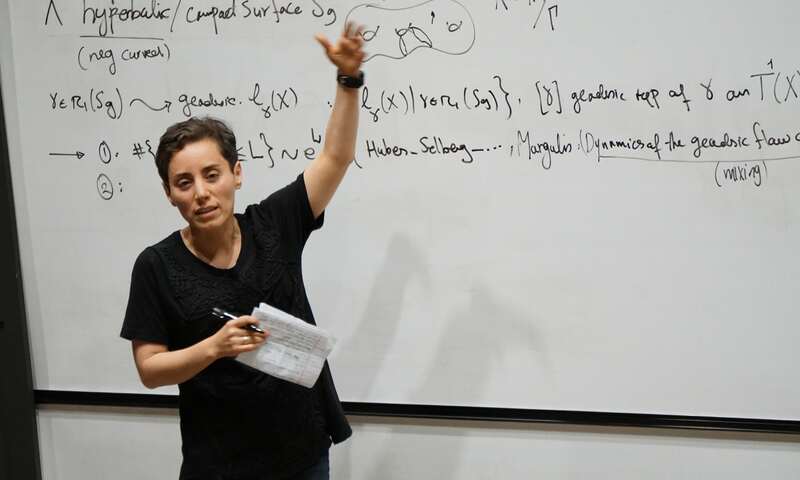 Mirzakhani was interviewed shortly after winning the Fields Medal in 2014, and commented: “Most problems I work on are related to geometric structures of surfaces and their deformations. There are connections with theoretical physics, topology and combinatorics. 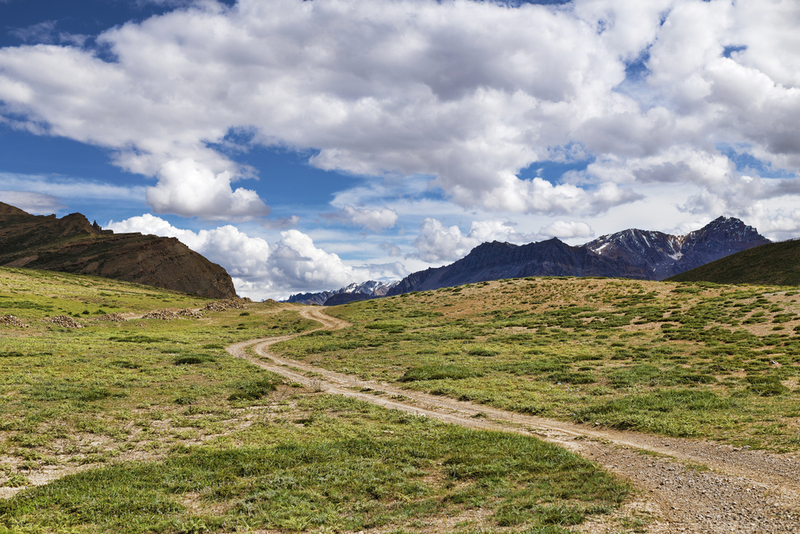 Of course, the most rewarding part is the ‘Aha’ moment, the excitement of discovery and enjoyment of understanding something new – the feeling of being on top of a hill and having a clear view. But most of the time, doing mathematics for me is like being on a long hike with no end in sight.” Prescient words from a remarkable woman. A tragic but extremely inspiring story – well done. Mirzakhani would be alive today?